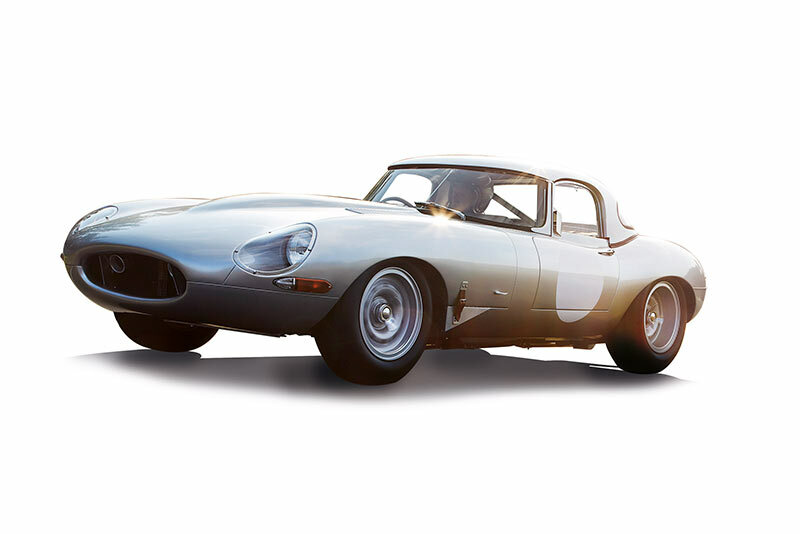 Voting has opened for the classic car of the year 2014 and the International Historic Motoring Awards’ are inviting motoring enthusiasts to vote. 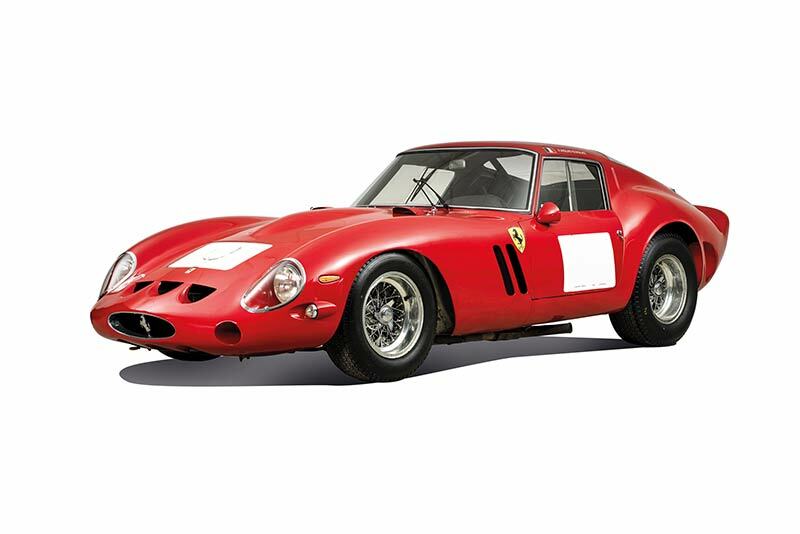 It’s been an exceptional year for classic cars (and it’s not over yet) but eight superb cars have been chosen for the shortlist, from suggestions received from historic motoring enthusiasts around the world. 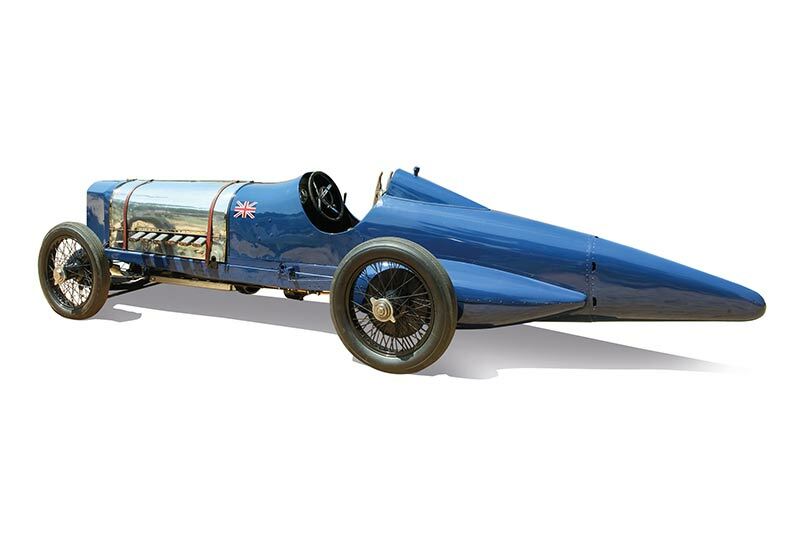 Each of the nominated cars are equally deserving of the Car of the Year title, which was last year won by the fantastic Bugatti 57SC Aerolithe recreation. In 2012 the coveted title went to the Birkin Bentley and in the Awards’ first year, 2011, the winner was the Porsche Type 64 Rekordwagen. 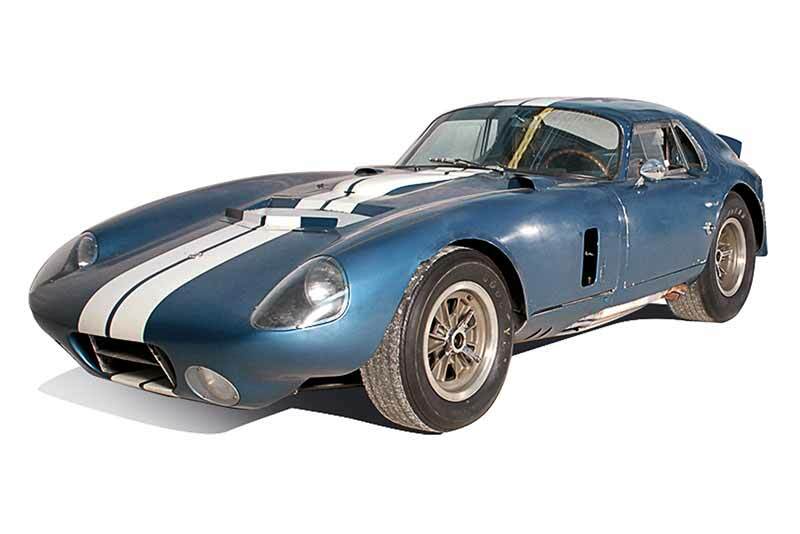 The 2014 classic Car of the Year title will be decided by the general public. 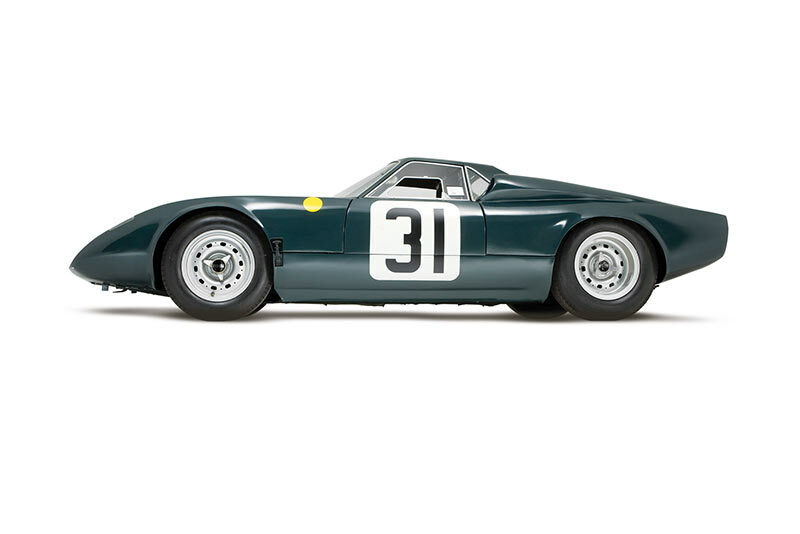 You can cast your vote through the International Historic Motoring Awards’ (IHMA) website. The voting closes on November 1st. 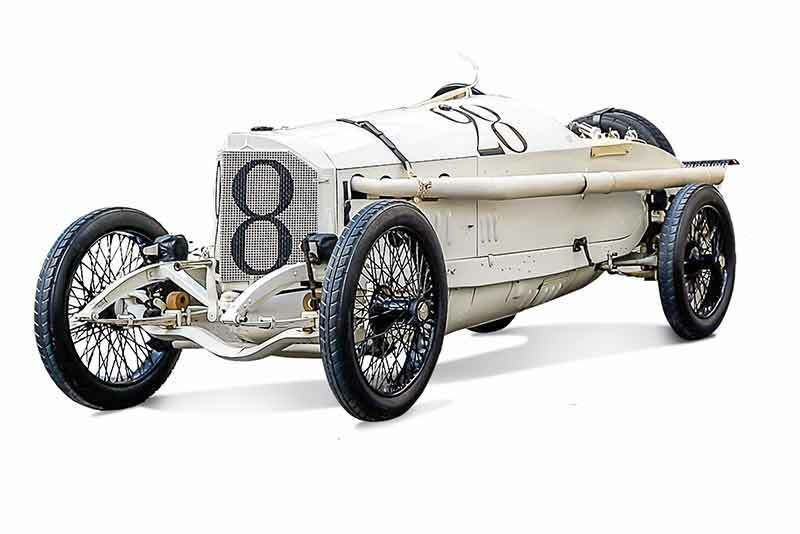 Mercedes 18/100 – the winner of the 1914 French Grand Prix (car number 28) has been wowing the crowds as it celebrates its centenary in 2014. 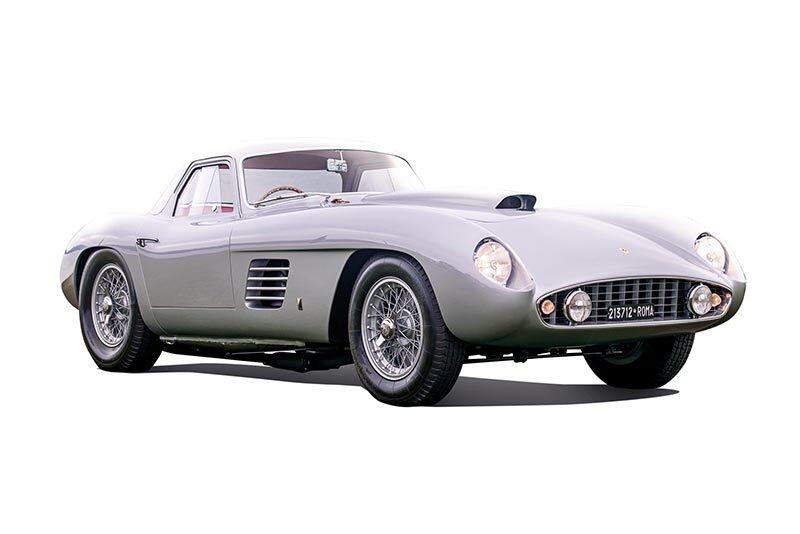 Ferrari 375MM Scaglietti this unique-bodied 1954 car became the first post-war car since 1968 to win Best of Show at this years Pebble Beach Concours. 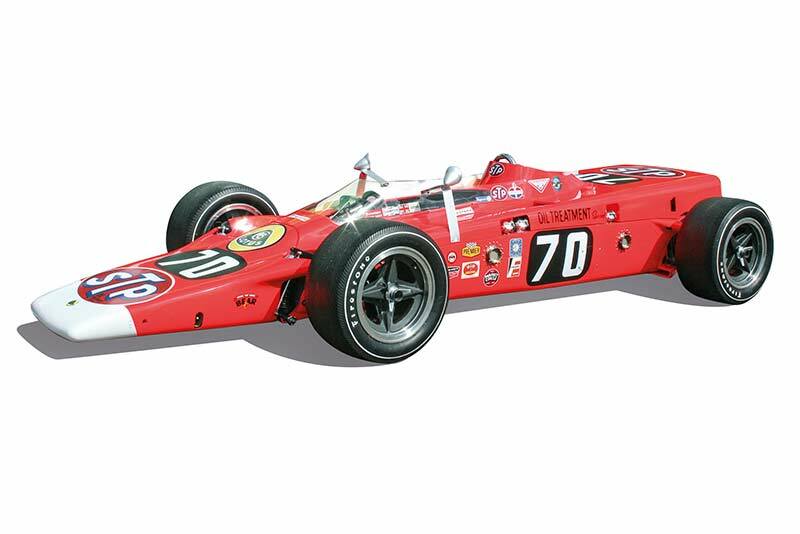 Lotus Type 56 Chassis 3 – this groundbreaking 1968 gas-turbine Indy 500 car emerged from a meticulous restoration to be demonstrated at the first Indy Historic, The Quail and The Jet Center. Rover-BRM Following a rebuild by Heritage Motor Centre volunteers, Rover’s entry for the 1963 and ’65 Le Mans 24 Hours race, span up successfully at this year’s Le Mans Classic. The winners of the International Historic Motoring Awards 2014 will be announced at a gala dinner in London on Thursday 20th November at the magnificent St Pancras Renaissance Hotel. Tickets for this prestigious annual fixture on the international historic motoring calendar cost £180 per person and can be bought from www.historicmotoringawards.com.